Unique design for wide range electric power environment from 90V ~ 240V, at 120V or at 240V. WiFi 802.11n-b/g, supports WEP / WPA / WPA2, plus has WPS for easy WiFi setup. Back Up functions for quick setup of multiple functions like Time Schedule, Network Settings and Ping Settings. Supports E-mail and public e-mail @gmail.com, @yahoo.com, @hotmail.com ..................etc. Supports Android & iOS operating systems. Specific Software - SDK. WebPage Command. 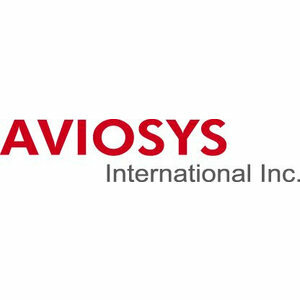 The Aviosys 9858S (Wi-Fi) with Ping is a perfect power control solution for saving both time and money, reducing your energy bills and avoids potential device damage from power surges and power outages. The Aviosys IP Power 9858 S (Wi-Fi) with Ping is a 4 port Power Distribution Unit (PDU) & Remote Power Control (RPC) system which allows you to control the power supply to up 4 mains power outlets. Alternatively, set the timer to reboot at a certain date and time. It is particularly useful when you need to restart an unresponsive server that is in a remote site or location thus avoiding that inefficient call out journeys. Buy the 9858S (Wi-Fi) with Ping as a perfect cost effective solution to your power management needs and you will save time and money!! 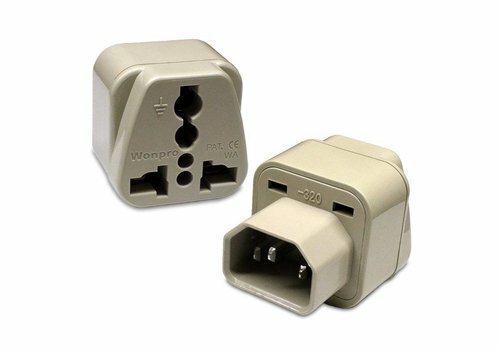 This product does not need to be connected to a PC / Monitor. With its built-in web server you simply connect the 9858S (Wi-Fi) with Ping to your wireless router (supports Wireless 802.11N- B/G, supports WEP / WPA / WPA2 and WPS for one click set up) and you can then access the interface remotely through your web browser. 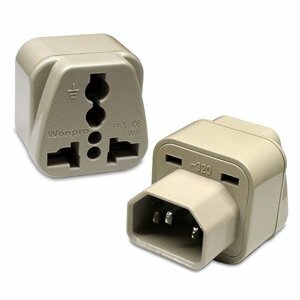 It uses international standard IEC 320 Inlet/Outlet connectors that make it easy to use anywhere in the world. But it is also perfect for Home Automation and Security. 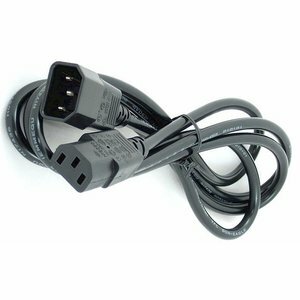 You can connect heaters, lights, CCTV video cameras, garden sprinkler systems and many other devices that require Mains power. Whether you are in a different room or in a different country you will be able to turn on or off your equipment over your Local Area Network or via the Internet. This is perfect for maintaining and monitoring holiday homes while away and rebooting a security camera in the house that is not responding for example. 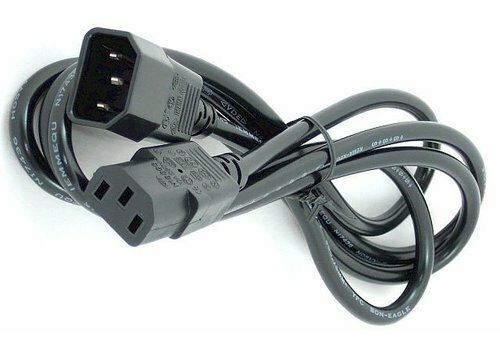 Even if you do not live in the country you will be able to control your essential electrical equipment.